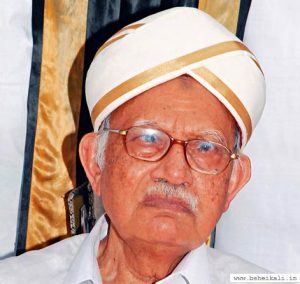 Dr. B. Sheikh Ali was a student of Mysore University and retired from there after serving as a Professor of History. He was the Former & Founder Vice-Chancellor of Mangalore & Goa Universities. He was responsible for the emergence of a number of scholars in History from the University of Mysore. A major share of his research work relates to the period of Hyder Ali and Tipu Sultan. He has successfully debunked the myth that Tipu Sultan was a king with religious zeal and proved that he was a secular patriot. Some of Sheik Ali’s works include “History: Its Theory and Method”, “History of the Western Ganges” (Comprehensive History of Karnataka, Volume 1, 1976), University of Mysore, Mysore. ‘Goa Wins Freedom: Reflections and Reminiscences-1986, Goa University, ‘Tipu Sultan, A great martyr’, and many more. Sheik Ali is also the chief editor for Salar, an Urdu daily. 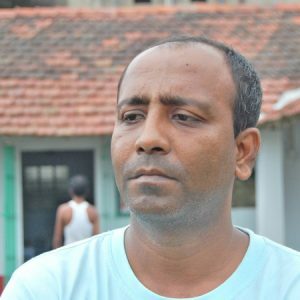 Harekala Hajabba is known for the revolution he has brought in rural education within his state. He kept part of his savings from selling oranges, to start a school in the region he came from so that the children there could get educated. Today, the school, which has grown with government support and donations from private individuals, is known as Hajabba School. He is affectionately known as ‘ Akshara Santa’ (The saint of letters) in Mangalore city. 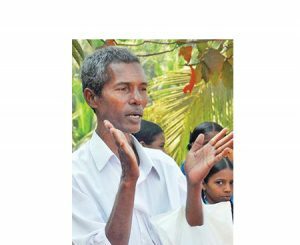 Social activist and writer Ismath Pajeer has published a book on his life, which is titled as ‘Harekala Hajabbara Jeevana Charitre’ (Life story of Harekala Hajabba). Mangalore University has included life story of Hajjabba in its latest syllabus. The British Broadcasting Corporation published an article on him with the title “Unlettered fruit-seller’s Indian education dream” in November, 2012. He is the winner of ‘Real Heroes’ award by CNN IBN and Reliance Foundation. Kannada Prabha, a local newspaper named him their Person Of The Year. Mamoon Akhtar 46 Years, lives in the slum of Tikiapara Howrah, India, working as a librarian in a small school on a meagre salary. With a vision of giving a better future to underprivileged children of all the communities in the slum, he started the small charity named Samaritan Help Mission. With all his life savings he built a small school on a 600 sq ft parcel of land that his father had donated. With only six children attending in 1999, it has now grown to include more than 800 children who participate in school as well as other activities designated for the empowerment of children and deprived girls and women. Rehana Begum, Tumkur 60 Years, she is called the SNAKE DOCTOR who has saved more than 25,000 lives in last 40 years from Snake Bites. She has offered her medicine FREE OF COST to every person who came after a SNAKE BIKE and is referred by leading doctors and hospitals ! For this ‘snake doctor’, a resident of Turuvekere, treating snake bites is a family tradition. She doesn’t resort to slicing, squeezing or freezing to remove the venom. Her magic cure: ‘Kappu’ or kajal! 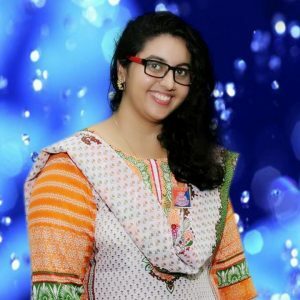 Ms. Salma Memon, Founder – President of UMEED – A Ray of Hope for Better Tomorrow and Social Ambassador and Director of Indian Development Foundation, which is establish since 3 Decades into humanitarian service towards society for Health, Education and Development. She is a young Social Dynamic Girl . Her Life Circumstances itself motivates her to work for Humanitarian Service. She is blessed that she is able to do bit for the Society. she started working for the cause from the Age of 10. 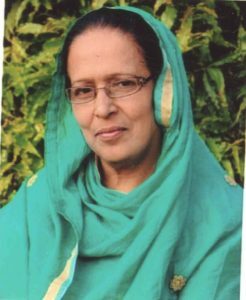 She is working with a leading NGO Indian Development Foundation, which is working from last 33 Years for Humanitarian Service as Social Ambassador and Director of Education Project. I have my own youth group UMEED – A Ray of Hope For Better Tomorrow which works for Orphan or one parent child for their Educational Fees,Support cancer patients,Orphan and Old Age Homes by fullfilling their need.